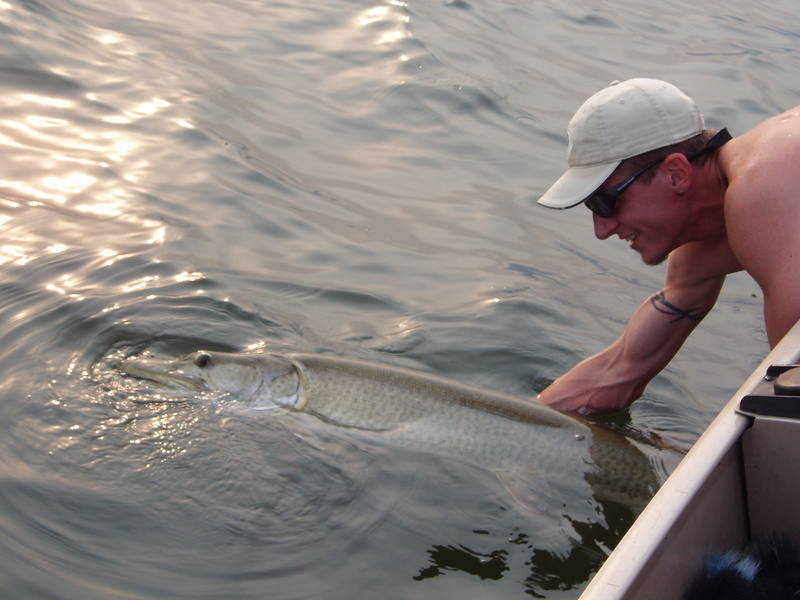 Minnesota has become the premier Muskie fishing destination for anglers from across North America and beyond! This exciting growth has brought us many great opportunities as well as some challenges. By supporting scientific research of Muskies and their habitat, and through the promotion of catch and release, Muskies, Inc. has made huge strides in the advancement of Muskie fishing and the international conservation of these great fish. However, many important Minnesota-specific goals and issues can only be effectively addressed locally. A strong, Minnesota-based coalition of anglers and organizations formed to protect and enhance the future of Minnesota’s great Muskie fisheries. 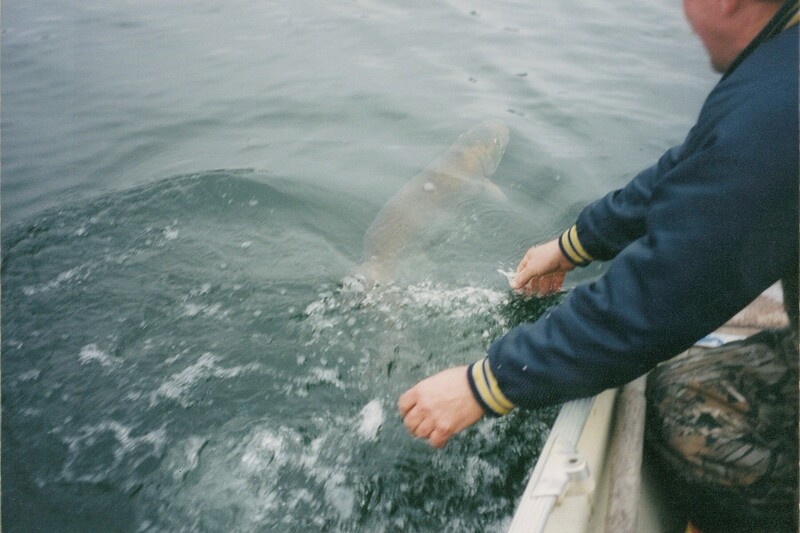 With Northern Pike also being an important game-fish worthy of conservation-minded attention, this organization has grown into what is now the Minnesota Muskie and Pike Alliance! With broad statewide representation, it is our goal to be one collective voice for Muskie and Pike fishing in Minnesota! We aim to preserve the outstanding fishing of today and to ensure that a high quality angling experience remains available for future generations. We stand firmly on the basis of science and biology, knowing that proper fisheries management is the only way to reach our directive. We meet regularly with DNR biologists and management personnel to ensure that there is a direct connection and effective communication between the DNR and the angling public. Recently, fisheries management has become a political issue. In many cases, the Legislature has made management decisions rather than allowing the Biologists and trained Fisheries Managers to do so. This is a trend we anglers cannot afford to ignore and the MMPA has worked diligently to maintain a presence in the legislative arena as well. YOU CAN HELP US ACHIEVE OUR GOALS!! Become an Associate Member. Your non-deductible contribution of $25 goes directly towards our efforts to maintain and grow Minnesota’s Muskie and Pike fisheries. Your membership entitles you to attend any of our meetings and puts you on our mailing list to keep you up to date on current issues. If you enjoy this fishery and want to see it grow, get on board! Donate to our political education Fund. To increase our presence at the Legislature we need to develop relationships with conservation-minded legislators. PAC funds can help us support those legislators. Your contribution also helps convey the MMPA’s political legitimacy. We can accept individual non-deductable contributions from $2 to $20. FIND US ON THE WEB AT www.mnmuskie.org and on Facebook.